Diwali, the festival of lighting has already started knocking the doors and the excitement can be feeling among individuals. It is an auspicious occasion where the Goddess Lakshmi and Lord Ganesha are worshipped in complete fervor. 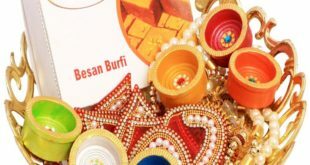 Besides lighting, sweets, praying to the God, even gifting plays a pivotal role in Diwali celebrations. Diwali gifting is limited not just to the friends, but to everyone you know. If you are looking for the best Diwali gift ideas for best friend, then check the coolest and premium options listed below! Numerous branded tea boutiques are offering assorted tea hampers including varieties of tea. 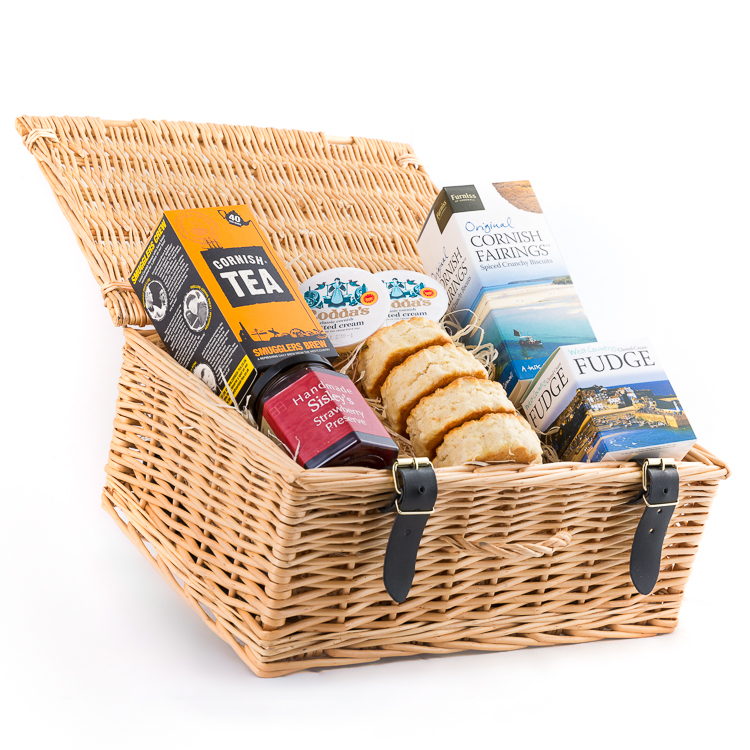 You can prepare yourself a customized tea hamper. From herbal tea, green tea, spicy tea, to infusers and strainers, you can add them as per your preference and create a unique range to gift it to your friend. Another exotic gift item for your friend this Diwali can be a box full of flavored nuts. 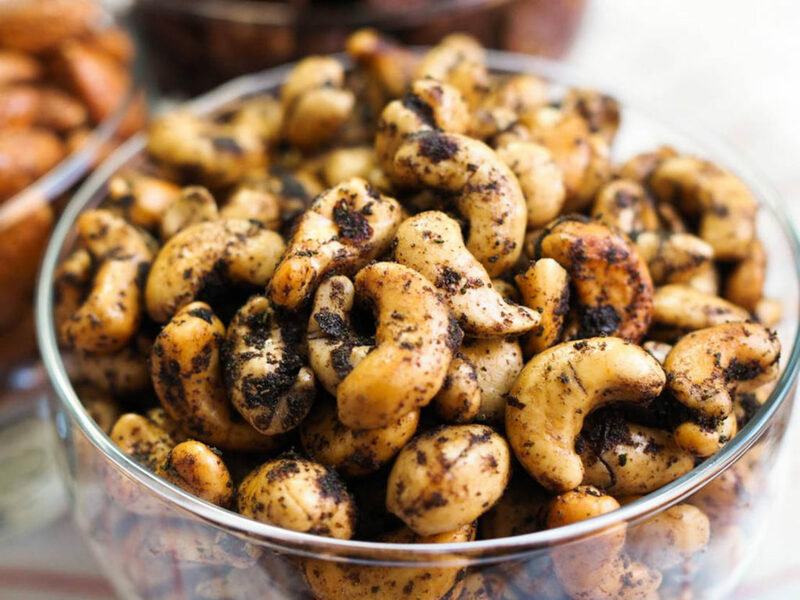 Gone are the days, when simple or salted nuts were in fashion. Nowadays, flavored nuts are high in trend. From chocolate coated nuts to stuffed dates, you can select delicious nutty online. Even there is handmade packaging also available for the same that add a more personalized touch to the entire gift. 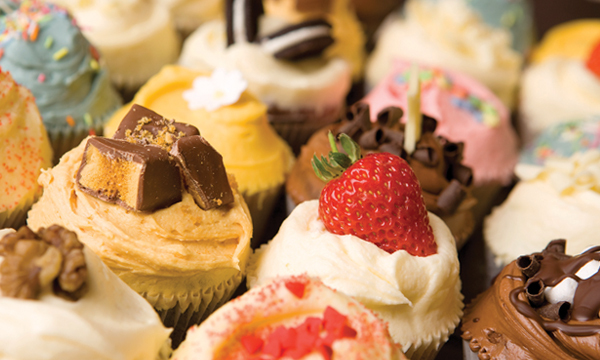 If you don’t want to stick to the traditional sweet method, but still want to gift something sweet and delectable to your friend then try the mouth-watering cakes and bake products available in the market. Hand-baked cookies, cakes, pastries, chocolate bars, cheese sticks, brownies, muffins, and more such items make one of the unique Diwali gift ideas for friends. You can go for the chocolate almond cookies and cranberry cookies, which almost everyone will love. You can plan a healthy go Diwali for your friends by gifting them the wonderful and delicious organic health foods. This is the best Diwali gift ideas for friends that will show your care and love towards their good health. 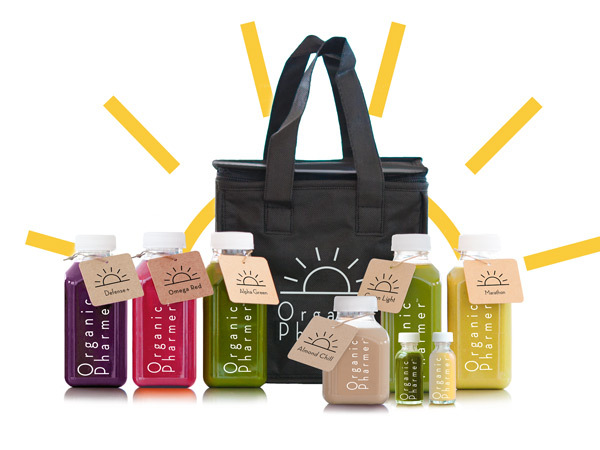 You can select from the varieties of Gift Hampers available and can also add organic juices to them to make a perfect gift wrap for your friends. 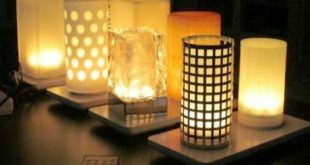 If you want your friendship fragrance to last long this Diwali, then you can gift your friends with beautiful candle holders available in the market. Made with exclusive elements, there are traditional as well as contemporary designs available that you can select as per your preferences. One of the best Diwali gift ideas for a girlfriend is offering them something related to their personal care. 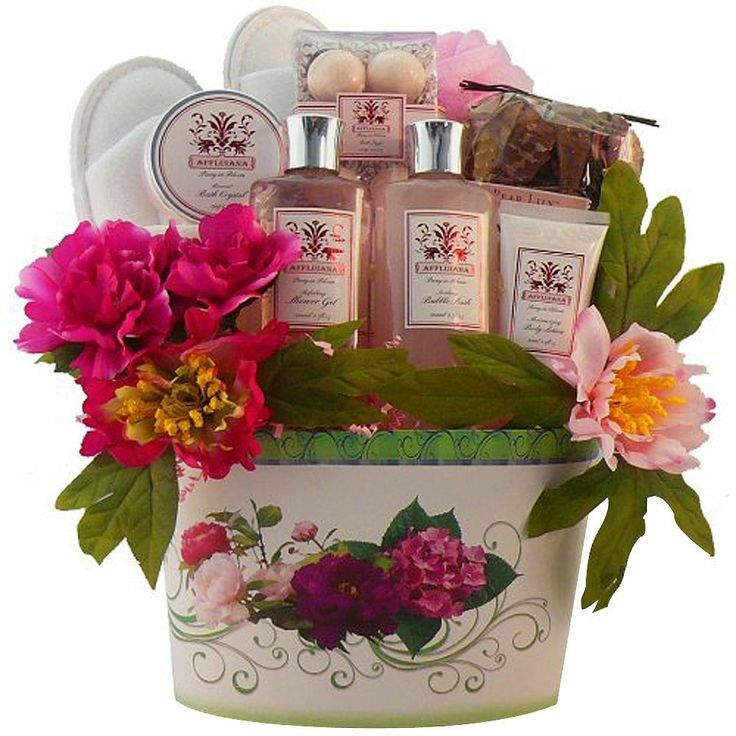 There are personal care gifts available for both men and women. Such gifts offer a unique way to let your friends pamper themselves. So, shop for your friend’s favorite brand and definitely, she will love it. You can plan to gift your friends with a handful of amazing decorative items. 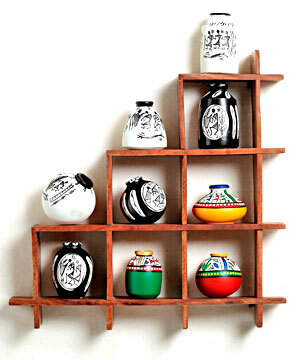 Select exclusive and unique items that can add to the charm of their home décor. 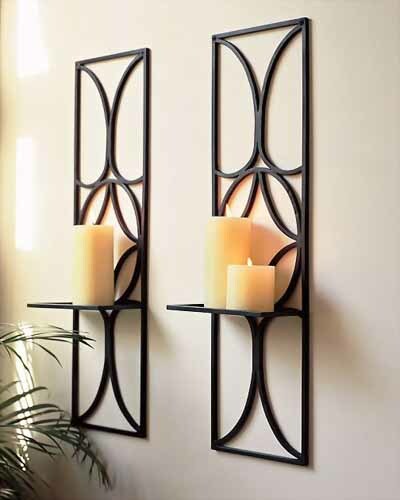 From wall décor, home accents, lamps, handcrafted arts, to wall decals, stickers, and more. There are varieties available in the market. So, just check the most appropriate one for your friend and gift it along with his favorite chocolates or with a sweet box. One of the best Diwali gift ideas for friends is to offer them with personalized fashion jewelry that is both exclusive and stunning. This can be the perfect gift to add a personal touch to your blessings. There are numerous jewelry shops offering handmade jewels with handwritten necklaces, rings, bracelets, and more. So, gift your friend signature jewelry in order to give her something unique without burdening your pocket. 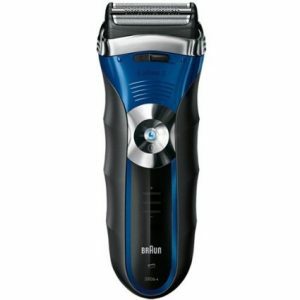 If you are hunting the best Diwali gift ideas for boy friend or for your husband, then electric shavers or trimmers can be an excellent option. These electrical units are so handy, in vogue, and available at economical prices. You can buy them online at great prices and at great deals. If your boyfriend travels a lot, then this can be one of the best gifting options for him. So, just check this one for sure. Diwali is all about lighting and bringing new things into your house. If you are aware of any glassware item that lacks in your friend’s house, then you can definitely gift that to her Diwali. 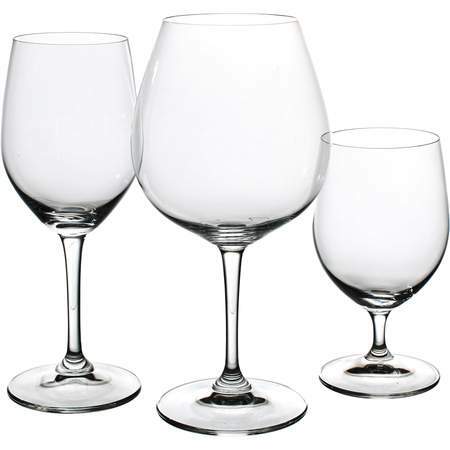 There are different types of glassware available, which you can check in the market as well as online. 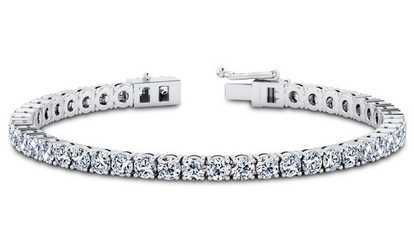 Even online shopping portals offer great discounts for such exclusive items. So, think about gifting such items to your friend, which will definitely be of great utility to her home. 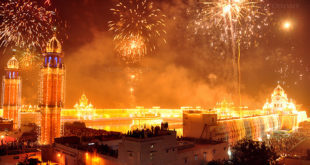 Diwali is one of the biggest festivals of India. It is all about spreading love and laughter everywhere. Without friends, Diwali seems a little incomplete. So, gift your friends the best Diwali gift this year to show that you really care.